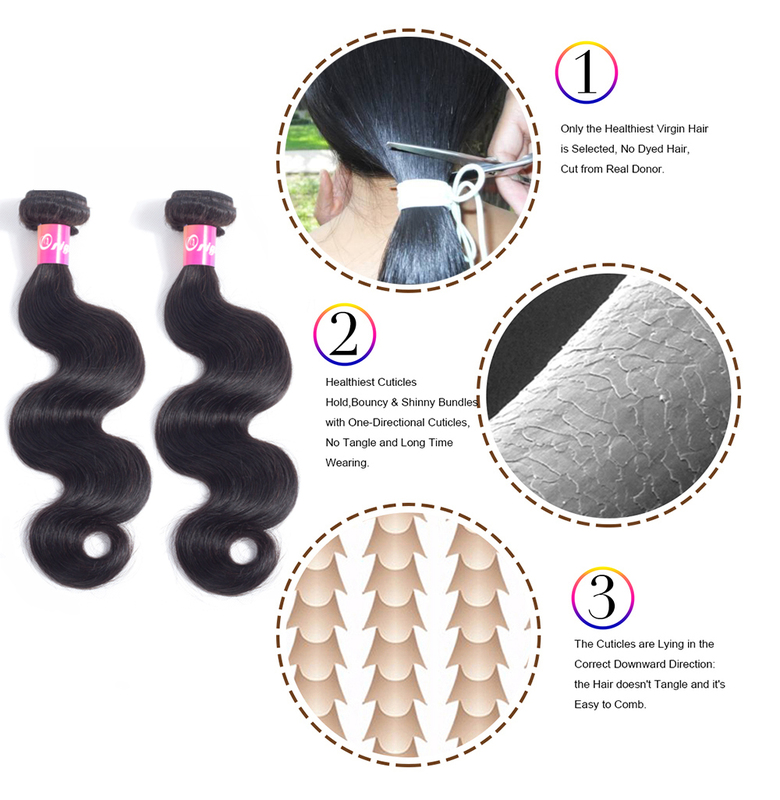 To my surprise, the hair weft is natural and after I install it, it is soft and have no smell, good hair from the patient seller. 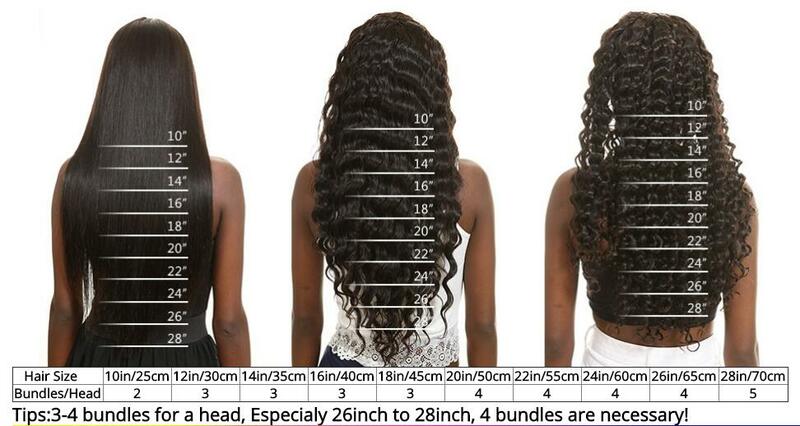 After install it I fell it is thick and soft, very satisfied with this purchase experience ! 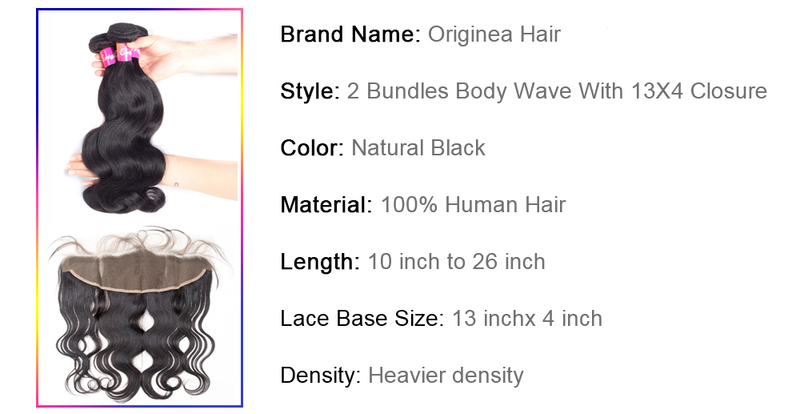 Very soft and natural hair , I am satisfied with this purchase experience , like the hair . 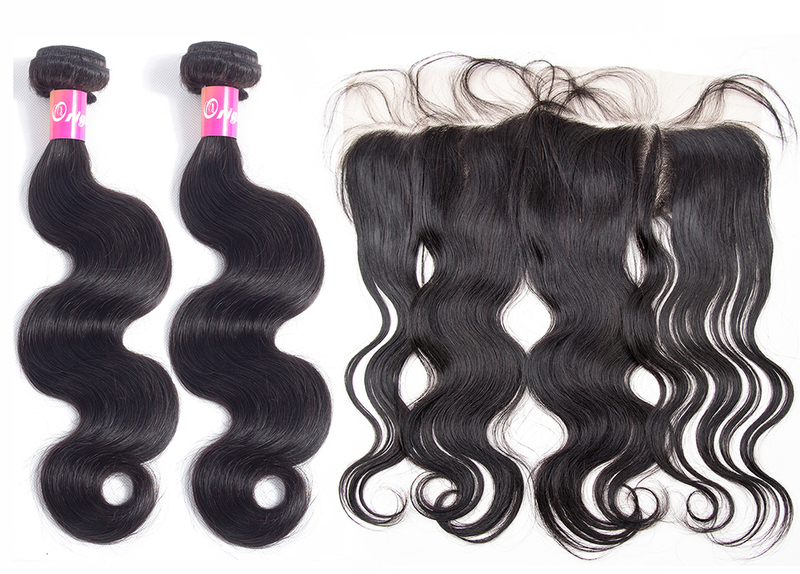 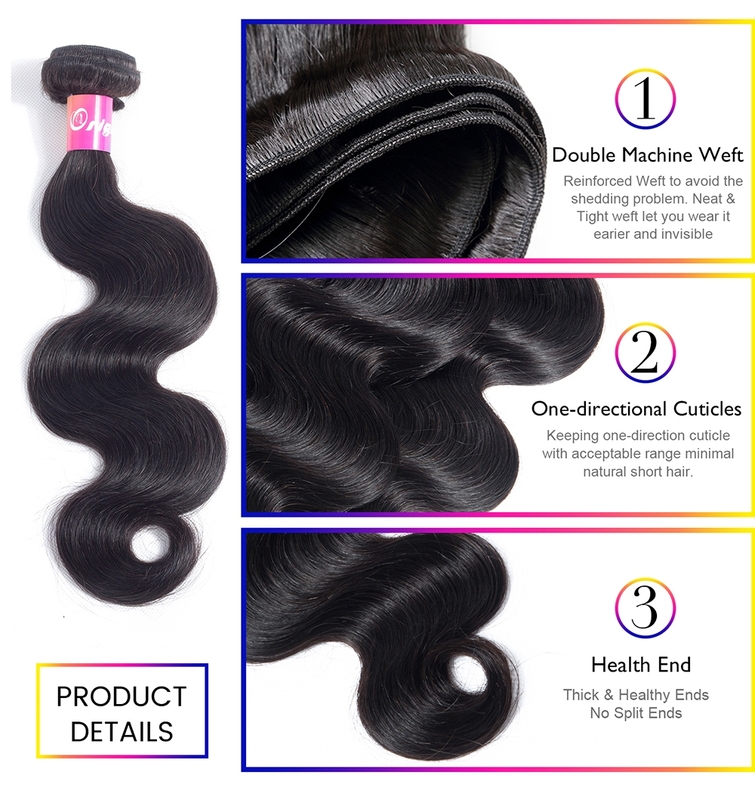 © 2005-2019 Remy Virgin Human Hair Bundles with Closure Shop Copyright, All Rights Reserved.